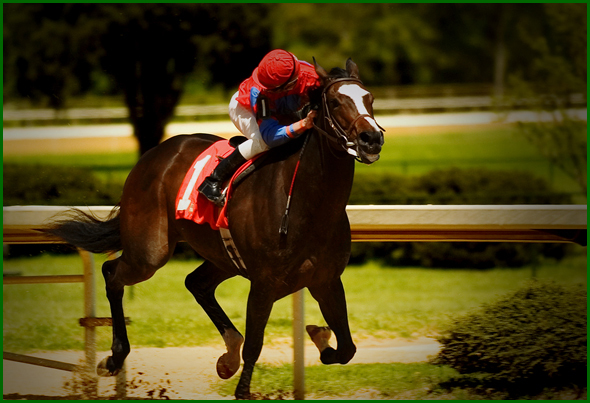 Its horse racing season and Las Vegas is the best place to take in all the action. The Triple Crown is made up of three major horse races: The Kentucky Derby, The Preakness and The Belmont Stakes. It is pretty rare for one three year old horse to win all three races. In fact the last horse to win the coveted Triple Crown was Affirmed in 1978. But that makes no difference to fans of horse racing, as every year brings the possibility and excitement that one horse can go the distance and win all three races. The best place for your Triple Crown action is, of course, Las Vegas. I mean why go jetting off to Kentucky and Maryland and New York and walking around in the mud when you can be chillin' in a Sports Book with top shelf liquor and a plethora of post race activities to keep you engaged and amused. After an afternoon of beers and horses, you'll be ready to hit the clubs, strip clubs and spend the night with some of the most beautiful women in Las Vegas. This year's Kentucky Derby will make the 135th running of the horses at the famed Churchill Downs. The Derby takes place on May 2nd and features the finest horses that have won in qualifying races. The race is 1 1/4 mile long and carries a $2 million prize for the winning horse. Twenty horses will compete for this storied prize. Going into the race, the horse with the biggest winnings is Regal Ransom. Perhaps this is the horse to place a wager on when you make your online horse betting picks on the Kentucky Derby. Let Vegas VIP set you up with a Triple Crown package that will blow your mind. The Preakness Stakes runs its 134th race at the track at Pimlico in Baltimore on May 16th. The Preakness carries a purse of $1 million for its winner. At 1 3/16 miles, it is the shortest race of the Triple Crown. 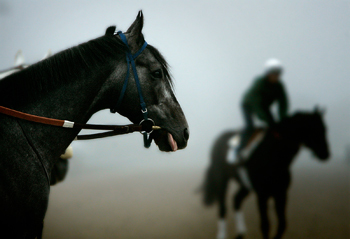 Traditionally, many of the same horses that run in the Kentucky Derby also run in the Preakness. Owners and trainers are seduced by visions of winning the Triple Crown. Twenty horses are slated to run in this year's Preakness Stakes, with the horse with the most money in its purse being the aptly named Stardom Bound. The Belmont Stakes is considered the hardest race of the quest for the Triple Crown. 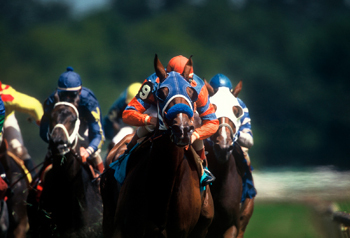 Of the three horse races that make up the Triple Crown, the Belmont Stakes is the oldest. 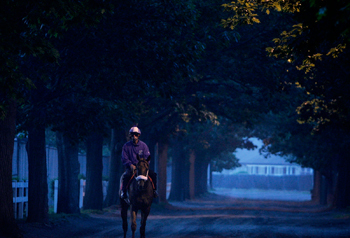 On June 16th, the Belmont will host its 141st race. Nicknamed "The Test of the Champion," the Belmont is the longest race of the Triple Crown at 1 1/2 miles. Of the twenty horses slated to run the Triple Crown, Stardom Bound goes into the race having won the most money to date. Owners and trainers have to assess whether their horse is up to the task of such a long race, especially on the heels of the two other races in the Triple Crown. The $1 million purse pales in comparison to the glory of a history making sweep of the Triple Crown. Should a horse win the Triple Crown this year, it will be the first in thirty one years. There's more than one kind of filly to wager on when you're in Las Vegas. Exploring Las Vegas has the VIP connections to keep you in fillies day and night. From the best Sports Books to take in the action and place your bets to VIP access to Vegas' hottest clubs, to bottle service and transportation and beyond Exploring Las Vegas can put together a Triple Crown package for anything you can dream up.